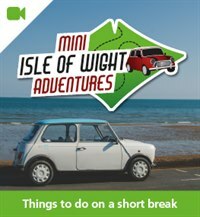 Inspired by Red Funnel's MINI Isle of Wight Adventure drive out event last year, West Country Minis invite you to join them on the Island on the weekend of 14/15 September. The WCM Isle of Wight Adventure 2018 is sponsored by Red Funnel, with a great value ferry return of just £31 available for all MINIs attending! 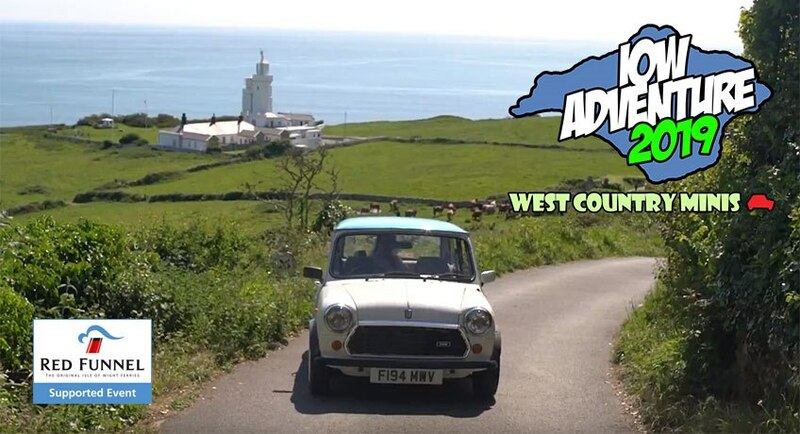 The WCM Isle of Wight Adventure is open to all MINI owners, whether you're a member of the West Country Minis club, belong to another MINI club or simply own a MINI and fancy a great weekend on the Island with fellow enthusiasts. It doesn't matter if your MINI is a classic, brand new or somewhere in between - all are welcome! Red Funnel is proud to sponsor this event and is offering return ferry travel for just £31. Start your WCM IoW Adventure with Red Funnel and set sail from Southampton for just £31 return. 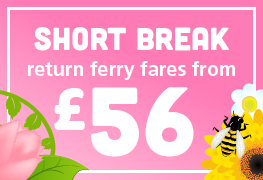 The offer fare includes 2 outward departure options on 15 September, and a choice of return times on either 14 September or 15 September. 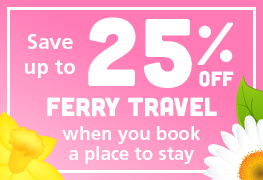 Ferry offer T&Cs: You must be driving a MINI to claim this offer fare. 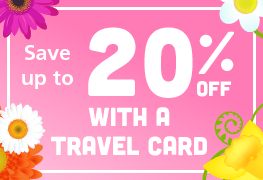 The offer is open to all types of MINIs, but if you book this offer and do not arrive in a MINI you must pay the difference between the offer fare and the standard fare for your crossing. Space on the sailing is also not guaranteed if you arrive in a different vehicle. Offer available for new bookings only. 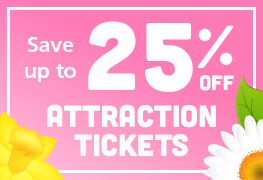 Cannot be used in conjunction with any other offer or discount. Please arrive for check-in 30-60 minutes prior to booked departure time. Standard terms and conditions of carriage apply.